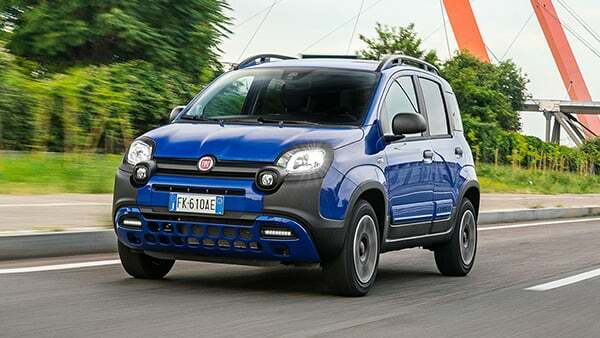 View our most attractive finance offers on a range of Fiat models. FIAT Motability ensure that you have a wide range of cars to choose from within your scheme. Find out more about our extensive range of dynamic and stylish accessories to add a personal touch to your Fiat. 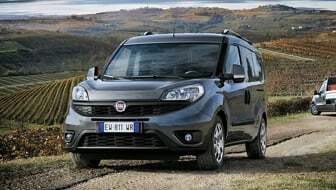 A selection of our favourite Fiat van deals, exclusive to our business customers. Ready for work when you are.